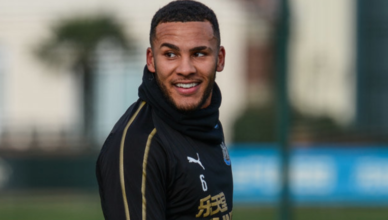 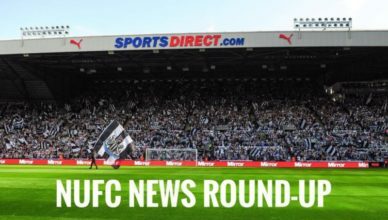 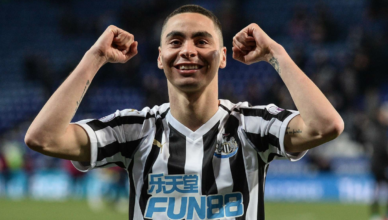 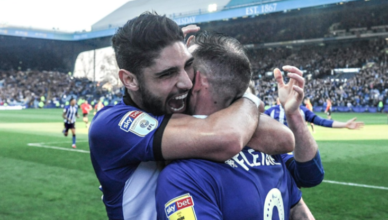 You may be shocked to see what Sheffield Wednesday fans are saying about Achraf Lazaar..
What Does the Summer Hold for Newcastle? 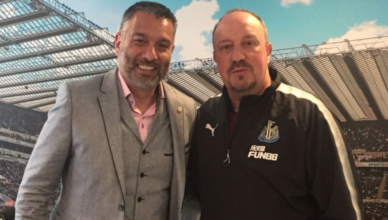 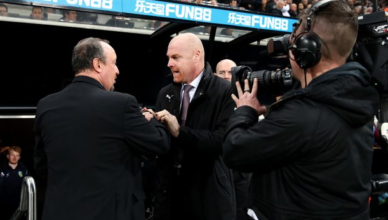 “I don’t see my future at Newcastle” – Rafa Benitez reject finally set for summer exit? 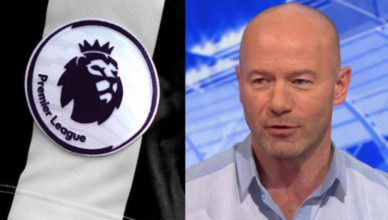 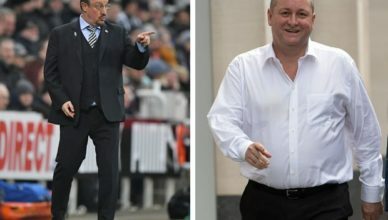 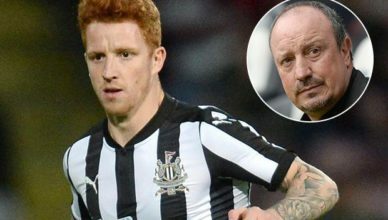 Ex-NUFC star hits nail on the head in Twitter rant at Mike Ashley – This is why Rafa’s fed up..